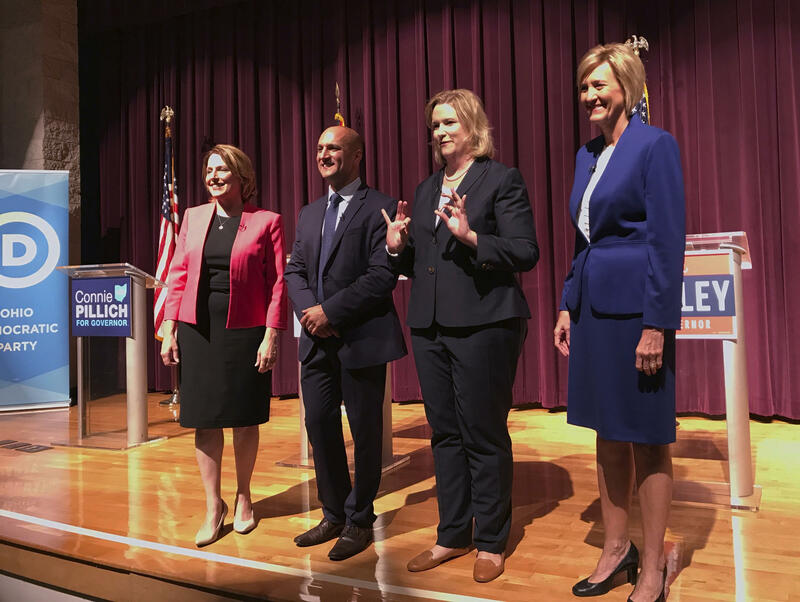 Democratic candidates for Ohio governor, from left, ex-state Rep. Connie Pillich, state Sen. Joe Schiavoni, Dayton Mayor Nan Whaley and former U.S. Rep. Betty Sutton met, Tuesday, Sept. 12, 2017, in Martins Ferry, Ohio, for their first debate. 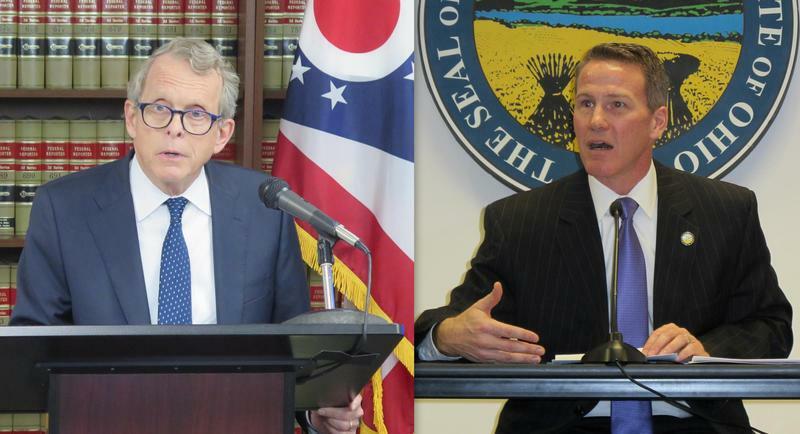 Ohio's Democratic candidates for governor will hold their second debate on Monday night, in an event conspicuously lacking one declared and one soon-to-be candidate. The debate, co-hosted by ideastream at The City Club of Cleveland, begins at 7 p.m. You can stream the event below. On the stage will be former U.S. Rep. Betty Sutton, Dayton Mayor Nan Whaley, former state Rep. Connie Pillich and state Sen. Joe Schiavoni. The debate will be moderated by Statehouse Bureau chief Karen Kasler and WKYC anchor Mitch Russell. Not invited, however, was Ohio Supreme Court Justice Bill O'Neill, who said he'd join the race but would withdraw if Richard Cordray entered. The Ohio Democratic Party said O'Neill did not go through the required vetting process. 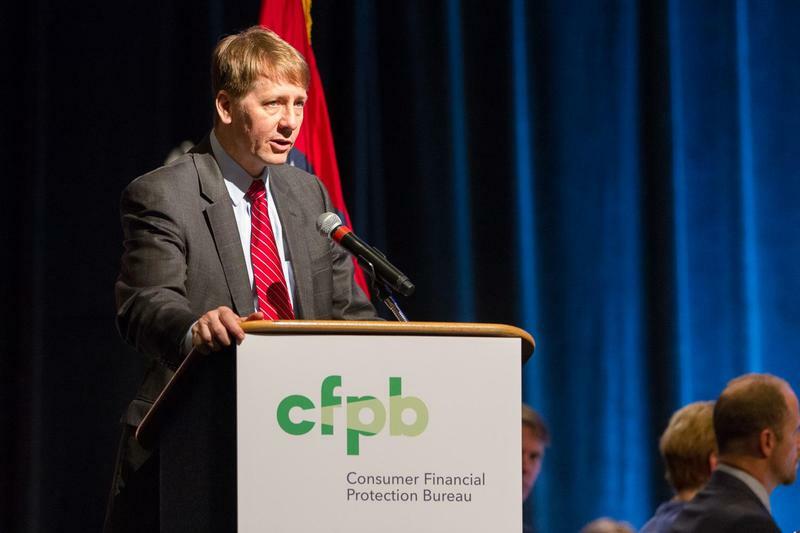 Cordray himself may be the elephant in the room, as the former Consumer Financial Protection Bureau head is planning to declare his own candidacy on Tuesday. Most of the Democratic candidates criticized Cordray for stepping down from the watchdog organization, which has long been attacked by Republicans. 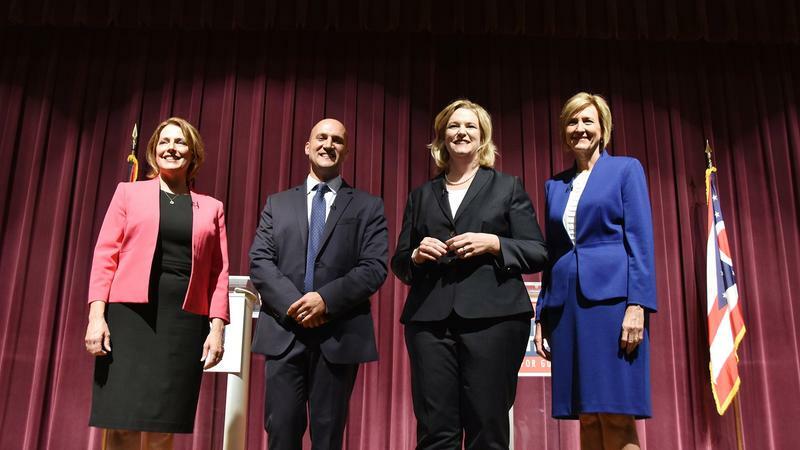 The four Democratic candidates held their first debate at Martin's Ferry in September. The already-large field of candidates running for Ohio governor next year could soon grow even more. 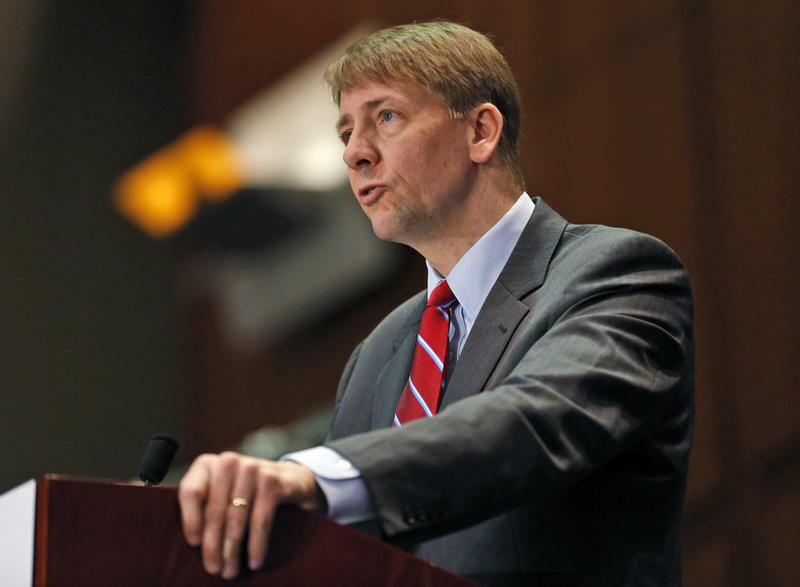 Former Ohio attorney general and Grove City native Richard Cordray said on Wednesday that he's leaving the top post at the Consumer Financial Protection Bureau. We've sort of become accustomed to candidates meeting in debates and spending as much time ripping into each other as they do talking about their own ideas. Ohio Democrats will not chanting “Jerry! Jerry! 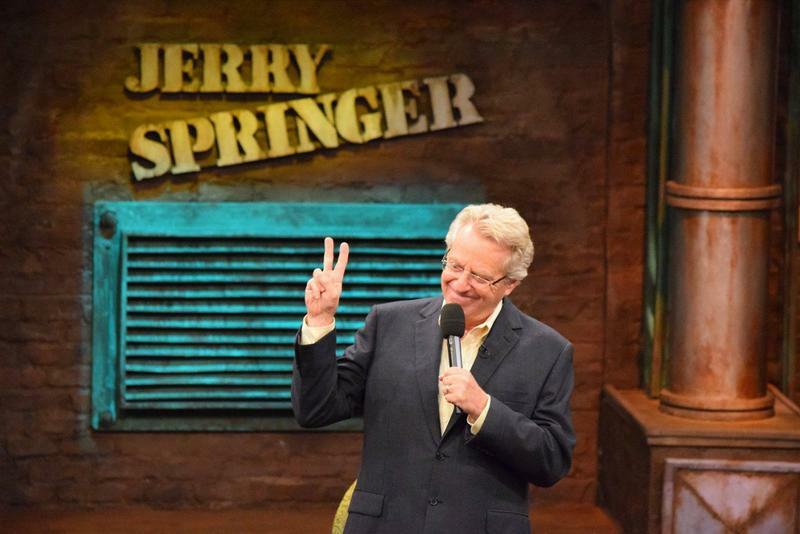 Jerry!” any time soon. Two Republicans who were running against each other to become Ohio's next governor have decided to team up instead.